Building plot of 596 sq.m. 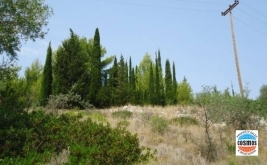 with unobstructed sea view in the village of Farsa. HOUSE with antic firnished and beautiful open sea view!! Furnished house of 127 sq.m on a plot of 553,91 sq.m and unlimited view!! 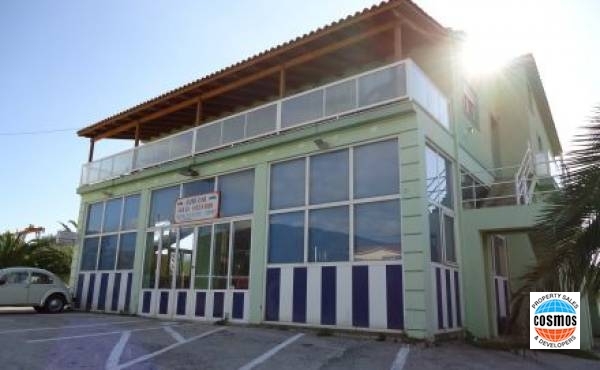 TOURIST COMPLEX WITH SECURE INCOME & INCREDIBLE SEA VIEW!! Building plot of 702 sq.m. 2/Building plots of 1.070 sq.m with beautiful view!! For Sale- Traditional house of 92.50 sq.m with plot of 301 sq.m Helmata. Two storey commercial building of 439 sq.m. on land of 4,736.91 sq.m. sitting on the provincial Argostoli-Poros road. Ground shop space of 38.66 sq.m. 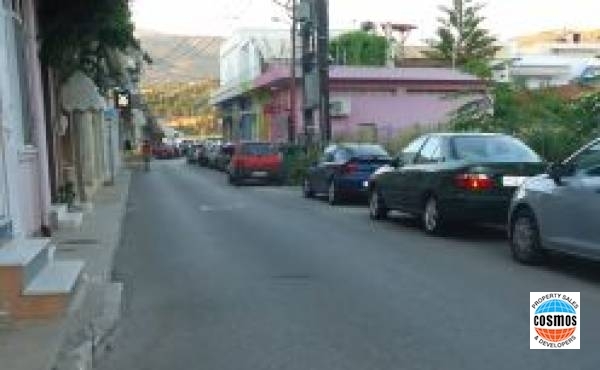 on a central road in Argostoli. Complex of ten furnished apartments, covering 310.53 sq.m. on a plot of 389 sq.m. just 20 m. from Katelios beach. 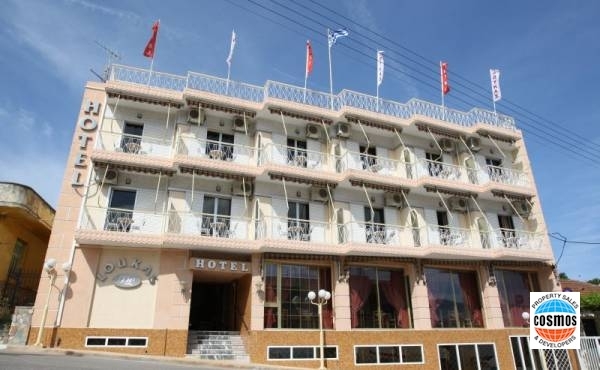 FOR SALE: One of the most famous 2 star hotels' in Argostoli. Seaside land in Poros Kefalonia, 7,216 sq.m. with unlimited view and private sandy beach. 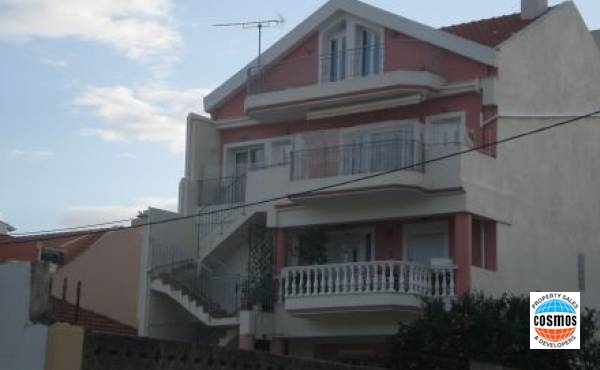 Apartment for sale in Argostoli Kefalonia, 100.39 sq.m. in a central location.